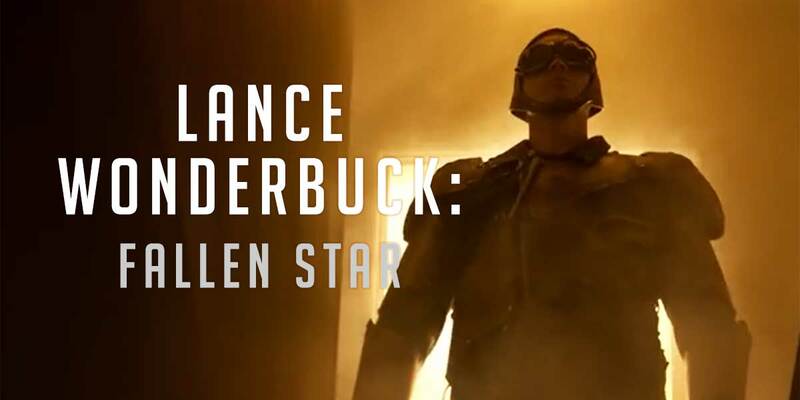 Lance Wonderbuck: Fallen Star is a new (2017) web series about Lance Wonderbuck, a burned out Sci-Fi TV star that relocates to Vancouver to jump start his stalled acting career. Produced, directed by, and starring Sage. Writers and editors include Svet Rouskov, Allen Morrison, and Jeffery Lando. 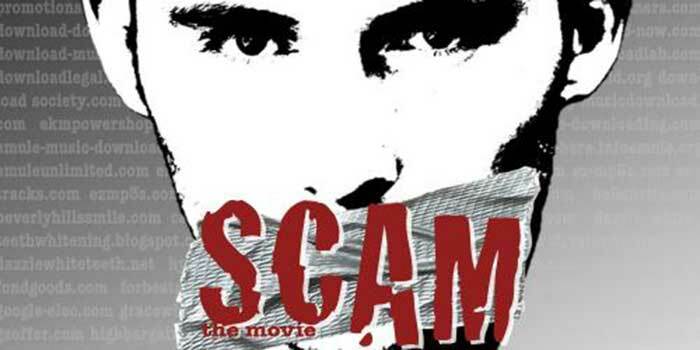 “SCAM” is an electrifying crime drama inspired by true events about the very real phenomenon of telephone fraud, the scammers who perpetrate them and the elderly victims they prey upon. Co-written by Allen Morrison, whose family has been directly affected by telephone scams. The film is directed by Patrick Sabongui and produced by Sage Brocklebank of “Dreams Beyond Thirty”–a Vancouver-based production company. 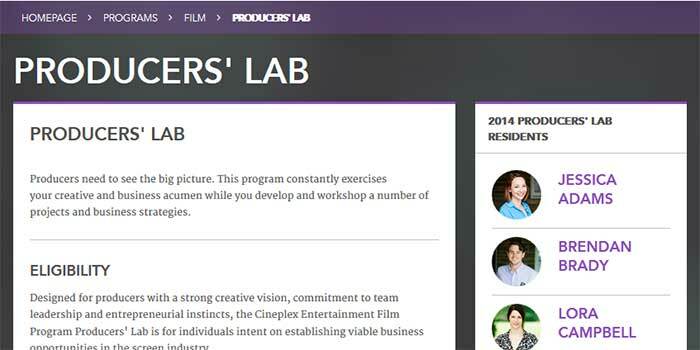 The film was entered into the Cinecoup film accelerator contest in 2013. Sage teamed up with Jeffery Scott Lando to produce the psychological horror Suspension (2015) starring Ellen McNevin, Taylor Russell, and Sage Brocklebank. It premiered March 6, 2015 at the 35th Porto International Film Festival. The psychological horror film is about a high school girl and her bullying peers, who are terrorized by an escaped psychotic killer who is more than meets the eye. 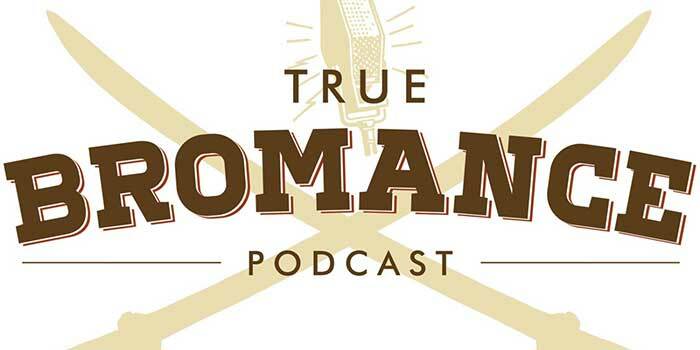 True Bromance is a comedy podcast done by Sage and fellow Vancouver-based actor Michael Karl Richards, along with producer Brett Michael. They let you in behind the scenes in a long form and unedited weekly podcast. They, along with special guests and friends, talk about life as actors, unmarried men, and whatever else happens in this insane world. 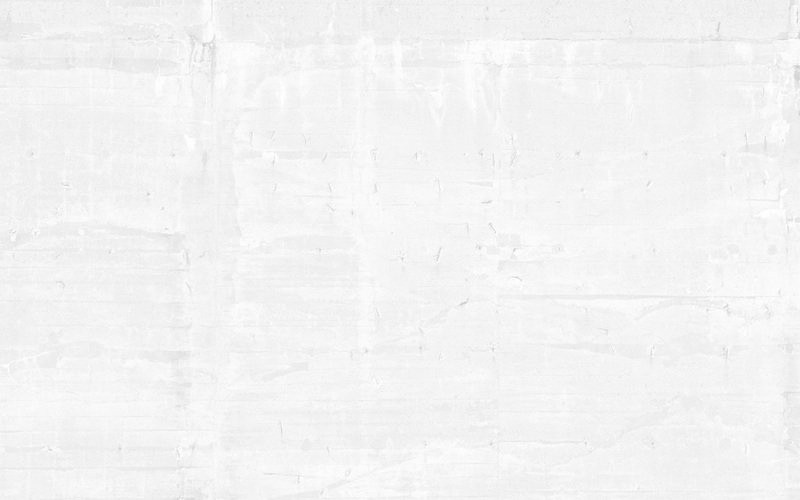 The forty plus podcasts tackle topics from character acting, to bullying, to making really good pasta, and everything in-between. Fulfilling Young Artists is a mentorship program created in 2010 by Sage that pairs young actors, writers and directors with experienced professionals in their field. These 20 young artists meet with their mentors and receive coaching and guidance on leading a more fulfilling life as an artist. The program was created in 2010 by Sage–who now serves as program director–while he participated in the Landmark Self-Expression and Leadership Program.